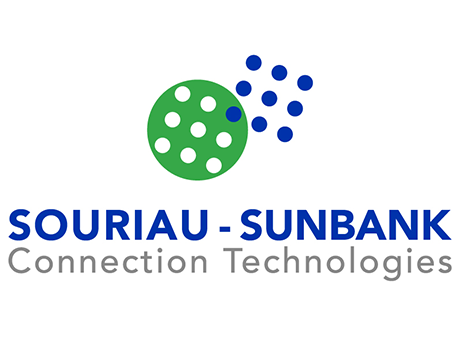 Beginning today, March 14, 2019, Esterline Connection Technologies will be changing its name to SOURIAU-SUNBANK Connection Technologies. Customers have known the business as Esterline Connection Technologies since 2013 when Esterline purchased SUNBANK, and this change of name recognizes its strong relationship with its customers and its role as a group of key brands in the interconnect eco-system. By returning to our original brand names that are recognized worldwide by industry-leaders, but maintaining an identical structure as before, we want to highlight the value that we can deliver as one company for complete interconnect solutions. This change follows the change of ownership as Esterline was acquired by Transdigm Group Inc. Transdigm Group Inc. is a leading global producer, designer and supplier of highly engineered aerospace components, systems and subsystems for use on nearly all commercial and military aircraft in service today. Apart from branding changes – name, logo, website URL - SOURIAU-SUNBANK Connection Technologies will continue to deliver the same highly engineered products and services as when it was a part of Esterline, and will continue to be driven by our motto: Reliable People, Reliable Solutions. If you have any questions or if you need any assistance with the new branding policy do not hesitate to contact us via our website http://www.souriau.com/ .